Back in the dinosaur days (1960s) this news release was published in the local newspaper. Here is an edited version of how I came to paint. 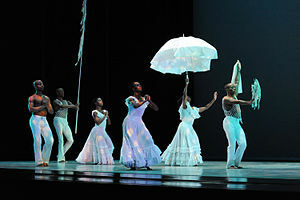 NPR reported on a homecoming visit by the Alvin Ailey Dance Company‘s new creative director. He reportedly had a rough upbringing. The school he attended had an arts program which inspired him to become a dancer instead of a lost soul. This school offered dance classes to ninth graders. Dedicated teachers followed through with encouragement. Too often schools cut budgets and out go music, painting, trips and yes, dance. This article reinforced not only the encouragement the new director gave to current students, but it quotes a mother of a current student. She attended the same classes and was eager to have the dance experience for her daughter. Learning and teaching are most effective when done creatively. Helping a child develop self-confidence and imagination is a gift. 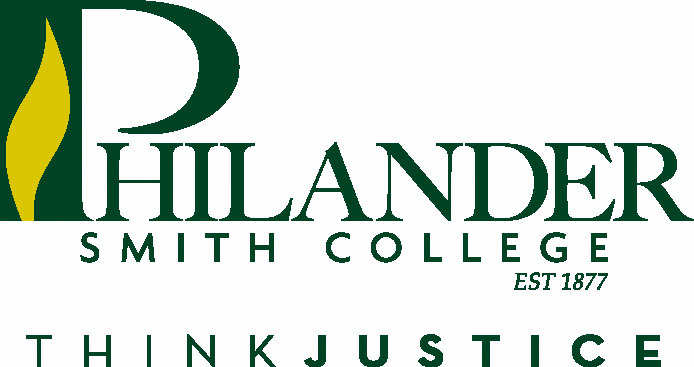 It does not matter how these skills are used as long as the results are positive..
Little Rock Culture Vulture posted a notice that the College choir of Philander Smith would be performing today. It interested to to hear this group and learn more about the school. Thanks for your patience. Tried to post a draft that had been just sitting there only to find it went to the original February date! You will find the full post, It Has to be Said, is the post from last night. 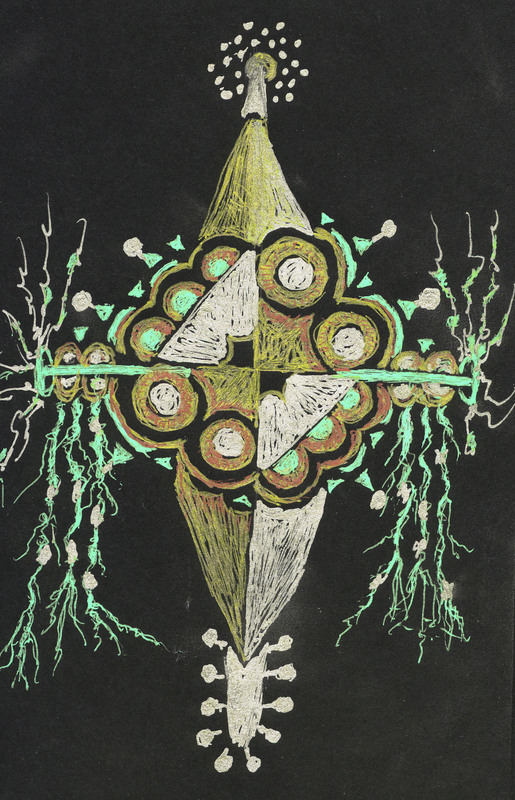 It is also in the February archives. Thanks, The Solipsistic Me, for the alert. Each President must make decisions that affect all citizens. He or she meets with people who have no political clout as well as foreign leaders. We are not ruled by royalty or a dictator. Even the current President has learned that his words can create havoc when not measured. Can candidates, regardless of party, talk with foreign officials if their language is vague? Sometimes it is necessary to research a word or phrase to understand the candidate’s meaning. Other times, there could be no explanation.